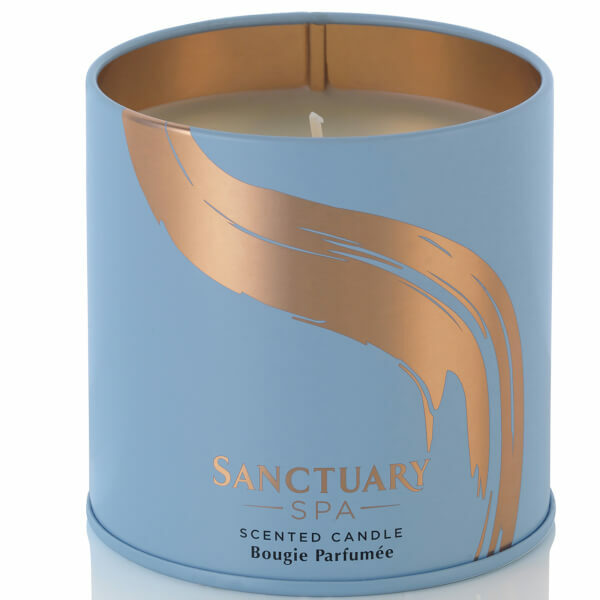 Welcome the relaxing notes of beachside Sage and lapping waves into your home with the Sanctuary Spa Driftwood & Sea Spray Candle. 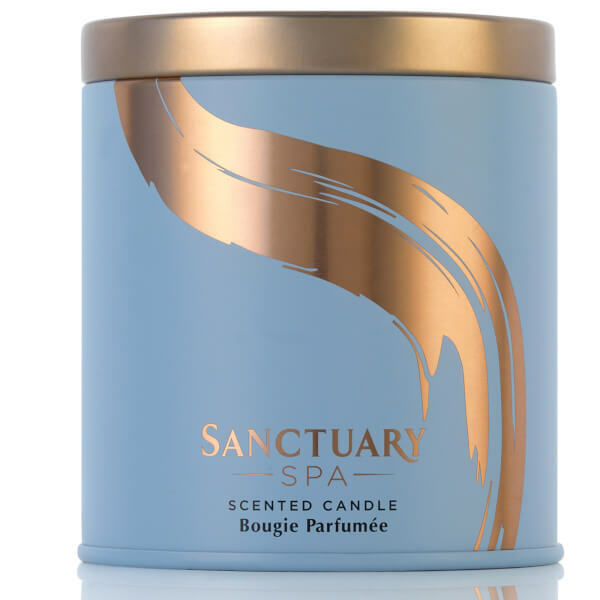 With a light and fresh perfume, the scented candle combines accords of zesty citrus fruits with sun-drenched driftwood to create a truly hypnotic and calming home fragrance. Perfect for any room in the home, it will leave a trail of soft and relaxing ambience. Housed in a pastel blue tin with gold accents.